RALEIGH, N.C. - Jan. 30, 2017 - PRLog -- Online magazine, Infinite Minds partners with the North Carolina Museum of History to host the screening of CreativeNC on March 18, 2017, from 4:00 p.m. until 7:00 p.m. For the past four years, Devon Smith—Founder of Infinite Minds and Digital Producer at REVOLT MEDIA & TV has worked to capture the essence of North Carolina's creative culture through the eyes of creatives through both print and film. The North Carolinians featured come from all over the state and chose to travel off the beaten path towards non-traditional, arts-based professions and entrepreneurship. The film focuses on the growth, potential, and resources within the state and addresses the topic of whether or not creativity is stifled by society and the educational system. Organizations across the state have rallied to support the interactive event intended to bridge the gap between creatives and business. In addition to the North Carolina Museum of History, partners include the North Carolina Arts Council, American Dance Festival, Triangle Art Works and Sheila A. Huggins, PLLC. The screening has also garnered attention from some outside of the state. Founder and former CEO of the multi-million dollar lifestyle brand—Karmaloop, Greg Selkoe is a confirmed keynote speaker. Devon has called Fayetteville, North Carolina home since 2005 and attributes the outpour of interest in the film to the desire of those trying to connect the dots to make a living in nonconventional fields, more common to states housing more popular metro hubs such as New York, Los Angeles and Atlanta. "North Carolina tends to be a bit more conservative. The project grew from a film to a full on initiative when I realized many of my peers were looking for resources to build on their ideas, and none of us knew where to find them. There seems to be a lack of direct access or communication between the entities offering the resources, and the creatives who need them. Higher institutions and entities offering funding must provide equal opportunity for everyone to gain access and inclusion so that the best talent truly gets the chance to blossom," said Smith. 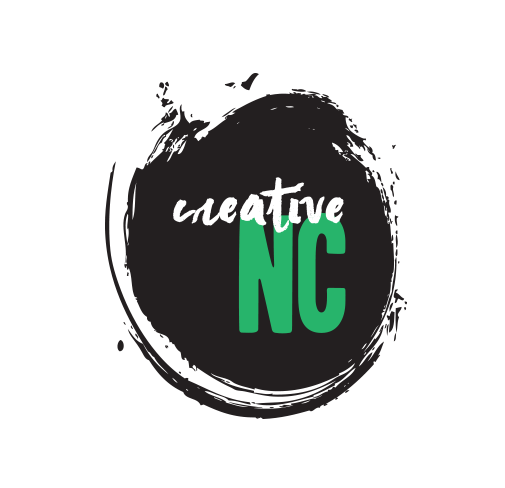 CreativeNC is meant to serve as an ongoing initiative that continues to unify the collective creative community of North Carolina. By showcasing the talent and ability that's developed within the state, the intent is to foster an industry that is more supportive of artistic and entrepreneurial endeavors. Founded in 2013 by Devon Smith, Infinite Minds is an online magazine committed to highlighting the movers and shakers of the world, while providing a narrative to the life and times of the creative culture. The magazine continues to spotlight visionaries and innovators across various industries with the intention of inspiring readers to create their own reality with the tools already in their possession. A few notables features include producer and director, Cylla Senii; photographer, Aviva Klein; and music entrepreneur, Jesse Kirshbaum. Additional information may be found on Infinite Minds' website: http://www.weareinfinite.co/. To view supplemental information, documentary trailer, and updates for CreativeNC, visit http://www.creativenc.info/. (http://www.creativenc.info/) To interview Devon Smith, please contact Brittany Maul at brittany@brittanymaul.com or (910) 286-8606.